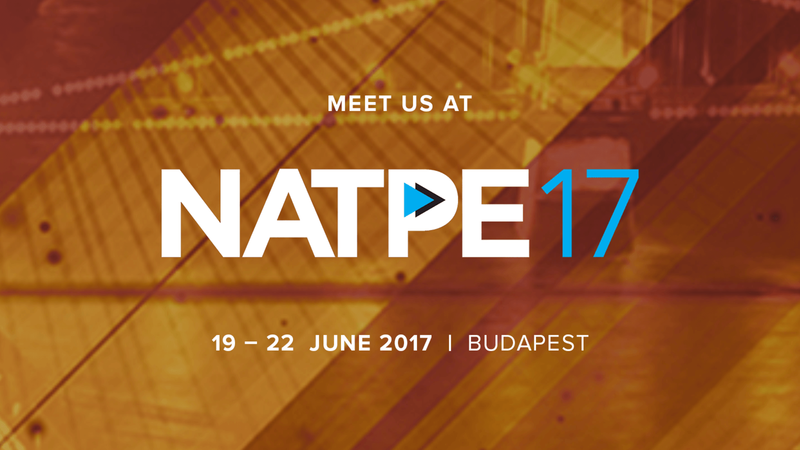 This year, we are also heading to NATPE conference in Budapest. Meet us there and discover the benefits of our OTT and HbbTV solutions that we develop for video-on-demand services and broadcasting companies around the world. NATPE is the premier global business forum for content creators, distributors, and buyers across all platforms. With 350 global exhibitors and 1 100 buyers representing 65 countries, NATPE is a must-attend event for anyone interested in video content. If you would like to meet us at NATPE in Budapest and discuss all possibilities of mutual cooperation especially in terms of delivering top-design OTT applications and utilizing benefits of the HbbTV platform, let us know.